I’ve always drooled over the pre-fab Advent calendars and countdown garlands which grace the pages of expensive home ware magazines this time of year, but hell if I’m paying $70+ for one! I wanted a simple way to countdown the days until Solstice and Christmas, while allowing for a small note to be included for each day (more on that later). I filled a pin board on Pinterest with ideas and I browsed others’ creations. I had a semblance of what I wanted to create, but it took a trip to the craft store to solidify the idea. I think I’ve created a lasting family tradition, and I thought I’d share it with you. This took very little time to make, so if you’re starting late (like I did! ), you can certainly pull it together in time for holiday fun! Enjoy the love, light, and peace of the holiday season! List of holiday crafts, activities, and outings! 1. Compile your list of activities for the Advent season (for some ideas, see my list at the bottom of this post). 2. 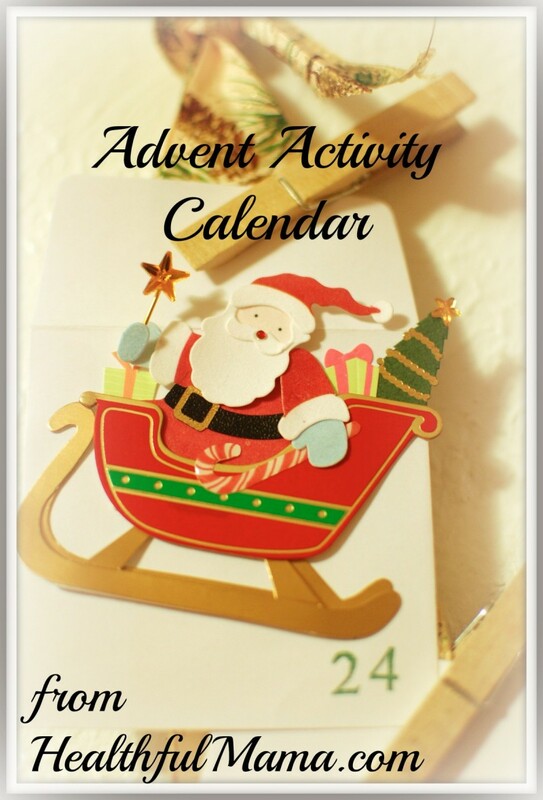 Write each day’s activity on a craft tag, using one for each day of Advent. 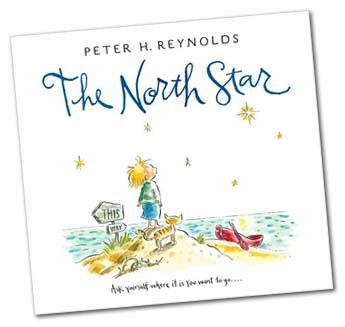 On the opposite side, if you wish, stamp a design for decorative purposes (or for representing the day’s activity. 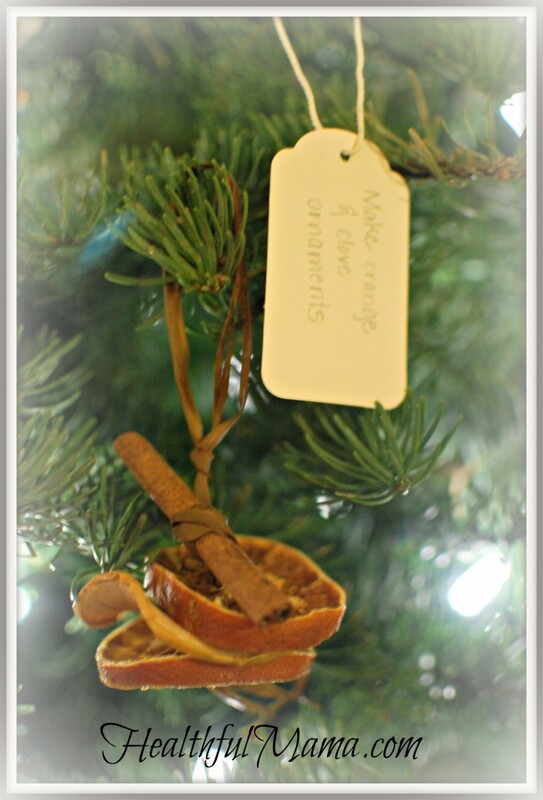 For example, the day we made dried orange and clove decorations, I stamped an ornament on the reverse of the tag. I know. I’m a genius). 3. Number each envelope 1 through 24 using stamps or by simply writing them (this could be nicely done in calligraphy, too!). 6. Hang your length of ribbon either vertically, as I have, or horizontally in whichever location you choose. Make sure kids can reach it! 7. 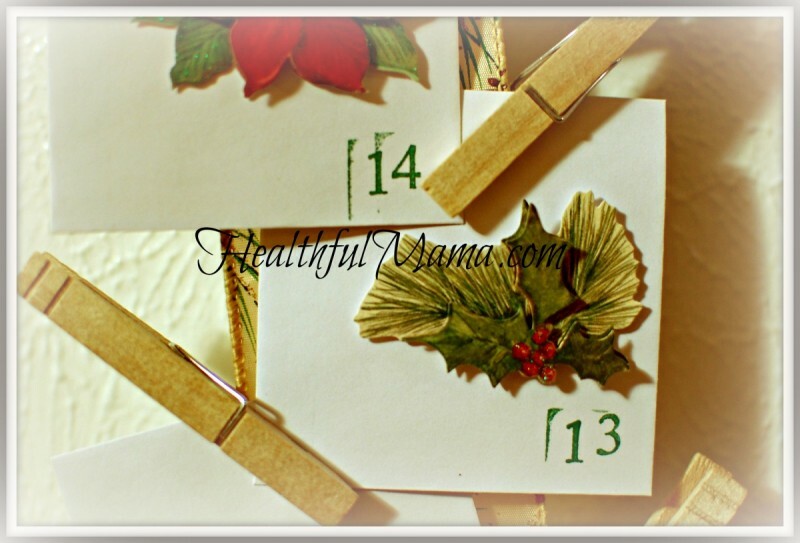 Attach your cards in either a calendar-style (1-24) or a countdown style (24-1) using the clothespins. 8. 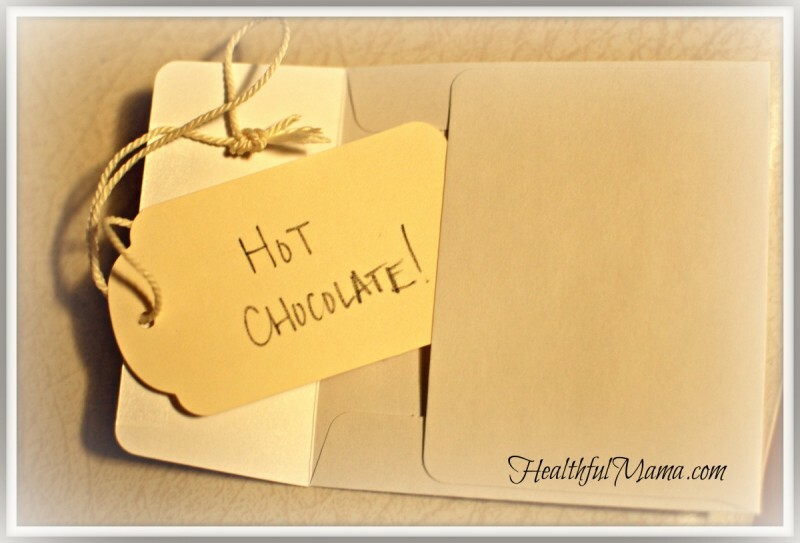 On each day of the season, remove a card, read the tag inside, and complete your activity. Once finished, hang the tag on your Christmas tree. On Christmas morning, you can reflect on all the fun you’ve had. Create luminarias from white paper bags, sand, and candles. Light them on Solstice. 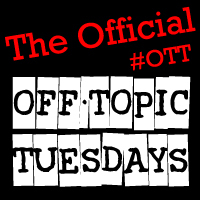 Please add your own ideas in the comments below! Happy Holidays!